These are the people who make our lawns and our business grow. Nutrilawn was founded by Greekeepers who took pride in servicing both showpiece and domestic lawns. However, we became increasingly frustrated with the impersonal and rushed approach many lawn treatment companies were using. This led to the creation of something new: Tailored Lawn Treatment. 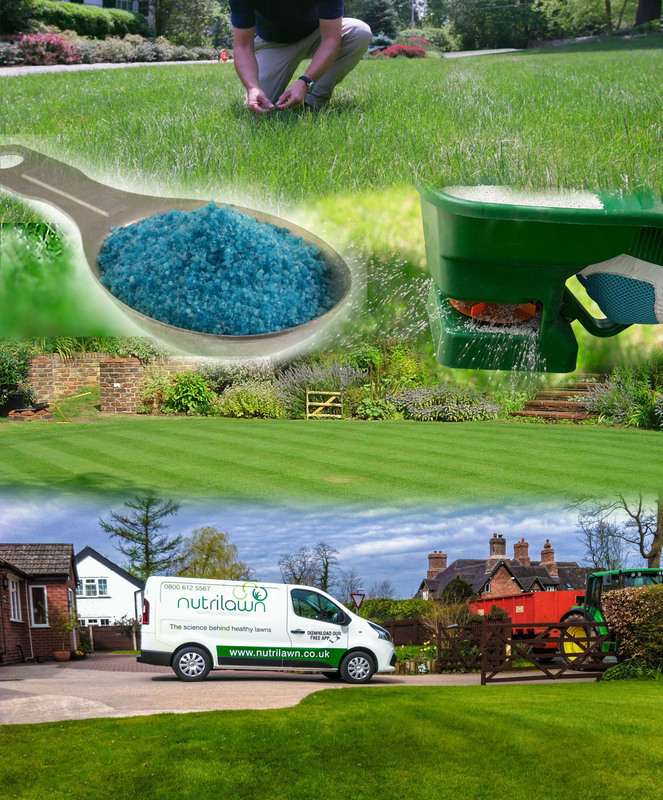 Rather than employing operatives to apply the same feed to every lawn in our customer base, we felt far better results could be achieved by real Greenkeepers analysing the lawn during every treatment; taking into account soil PH, weather conditions (current and forecasted) and grass types present in the lawn. Only then, would a feed be selected and these decisions have definitely paid-off on our customers lawns.